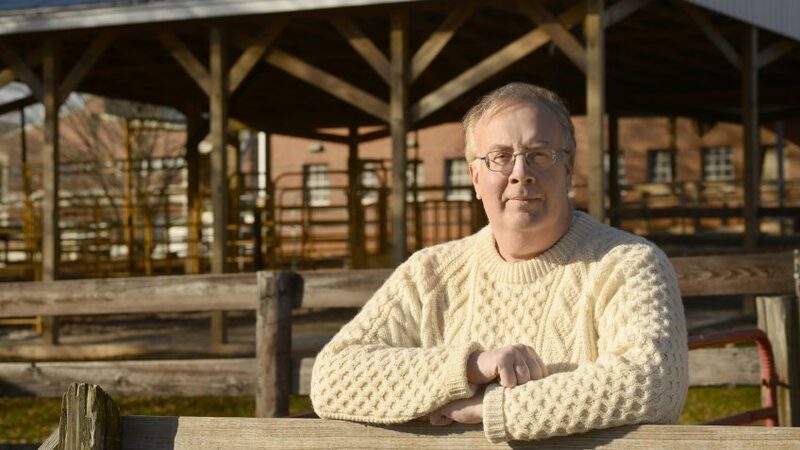 David Dorman, a professor of toxicology in the Department of Molecular Biomedical Sciences at NC State’s College of Veterinary Medicine, has been named a National Associate of the National Research Council (NRC) of the National Academies. The National Academies, which consists of the National Academy of Sciences, the National Academy of Engineering, and the National Academy of Medicine, advises the federal government on matters of science and technology. National Associates are recognized for their extraordinary contributions to the National Academies through pro bono service to NRC and Institute of Medicine programs. Dorman has contributed to multiple NRC projects related to toxicology and human risk assessment. He currently chairs the Academies’ Committee on Toxicology and the Committee on Unraveling Low Dose Toxicity: Case Studies of Systematic Review of Evidence. The Committee on Toxicology was established in 1947 and remains one of the oldest standing committees of the Academies. Dr. Dorman also serves on the National Academies’ Board on Environmental Studies and Toxicology (BEST) which is the National Academies’ principal unit for overseeing studies of environmental pollution problems affecting human health, human impacts on the environment, and the assessment and management of related risks to human health and the environment. Dr. Dorman has recently chaired NRC committees related to the use of modern toxicology approaches for predicting acute chemical toxicity, best practices for performing chemical alternatives assessment, and health effects associated with lead exposure in military personnel working on firing ranges. Dorman is an elected fellow of the Academy of Toxicological Sciences and the American Association for the Advancement of Sciences. At NC State, Dorman’s research has evaluated the neurotoxicity and pharmacokinetics of manganese, health effects associated with exposure to Middle Eastern dust, and olfactory function and cognition in military working dogs used for bomb detection.